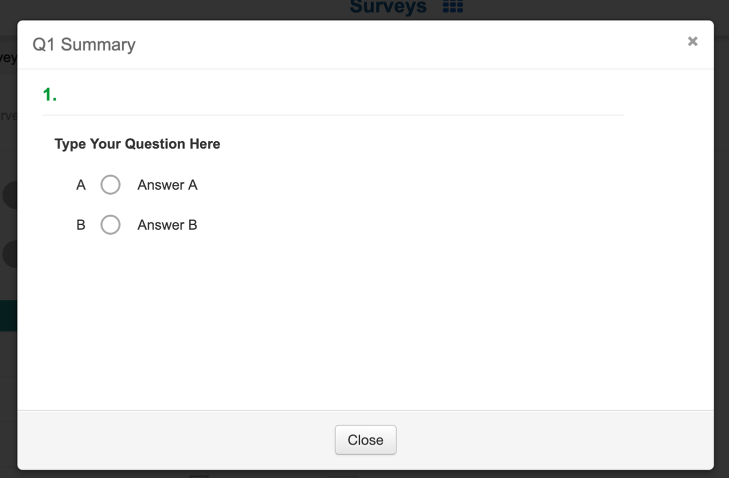 In this lesson, you will learn how to create a survey to distribute to students or staff. 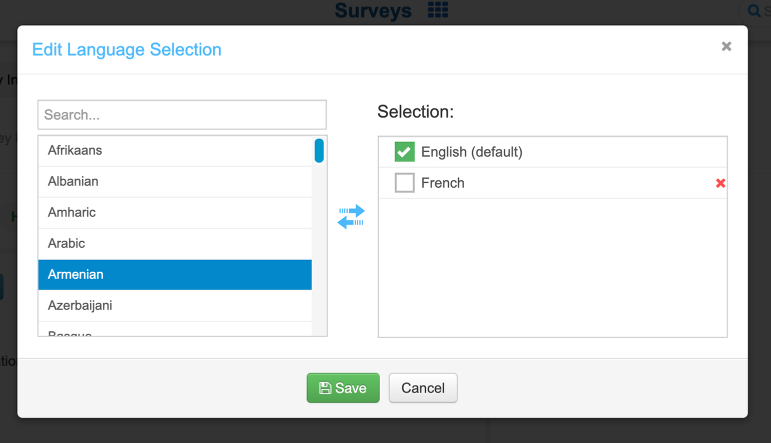 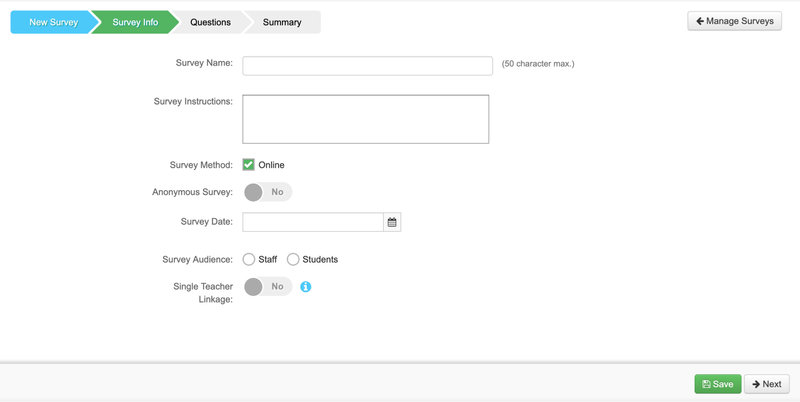 In the Launchpad, select Surveys. 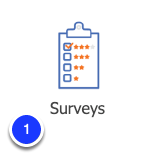 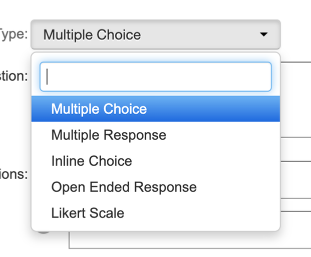 On the Manage Surveys page, select Create Survey. 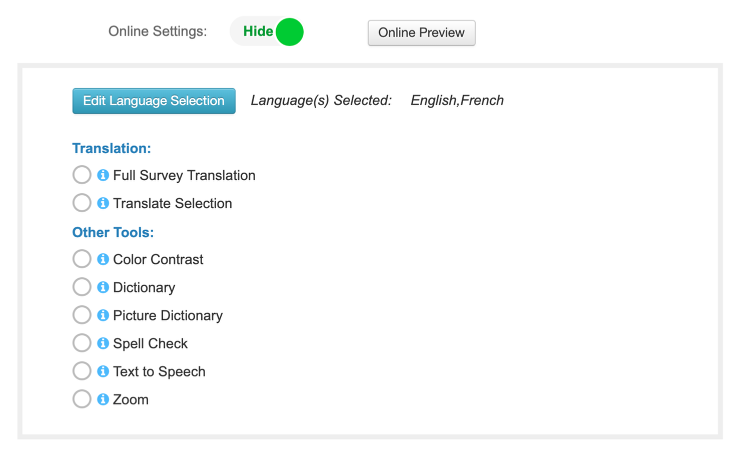 Now that you have learned how to XYZ, learn how to set Advance Settings - Online Settings.